A new Harvard Business School case study about the Haiti Hope Project explores how a business approach can succeed in an environment dominated by international aid. How can a development initiative effectively adapt to on-the-ground realities? What type of exit strategy can best ensure the sustainability of a project’s innovations and impact? A new case study published by the Harvard Business School about the Haiti Hope Project examines these questions. 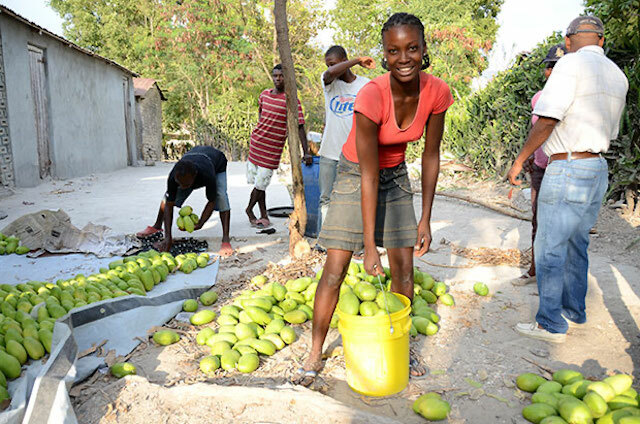 Ending last month, the Haiti Hope Project was a five-year public-private partnership launched in the wake of Haiti’s 2010 earthquake to create sustainable economic opportunities for 25,000 mango farmers and their families. The partnership was comprised of The Coca-Cola Company, the Inter-American Development Bank Group (IDB) and the U.S. Agency for International Development (USAID), and was implemented by TechnoServe. The case study shows how the partners analyzed data and adapted the project’s approach in order to overcome challenges in the mango sector. 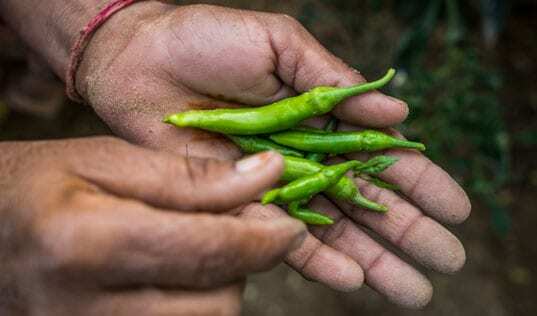 For instance, one of the early roadblocks the program encountered was resistance by the leadership of farmer cooperatives to enrolling new members. 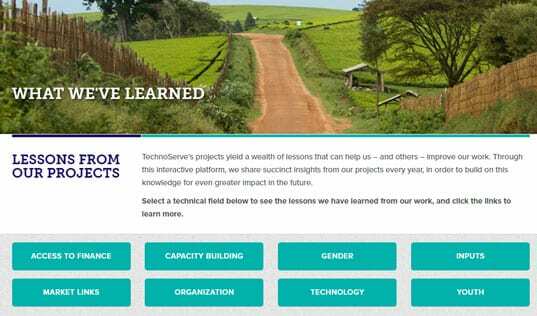 TechnoServe proposed a shift in the strategy to the formation of independent Producer Business Groups (PBGs), which would focus squarely on the production and commercialization of members’ mangoes and other agricultural products. 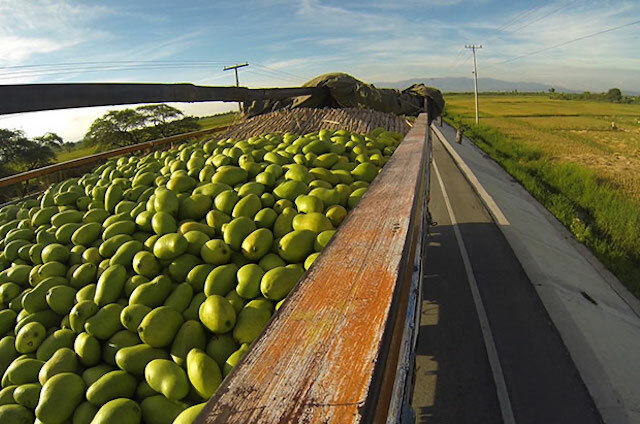 This shift proved successful: more than 20,670 farmers were organized into 262 Producer Business Groups, which connected directly to exporters and sold over 2,520 metric tons of mango since 2013. In 2015, PBGs supplied more than 10 percent of Haiti’s total mango exports, and 94 percent of the groups earned a profit while paying their members industry-beating prices. In addition to connecting farmers to markets, the project provided agronomy training to 25,125 farmers to improve the quality of mangoes and increase farmgate price. Haiti Hope also supported the planting of more than 63,000 new mango trees, and promoted Fair Trade and Organic certification. 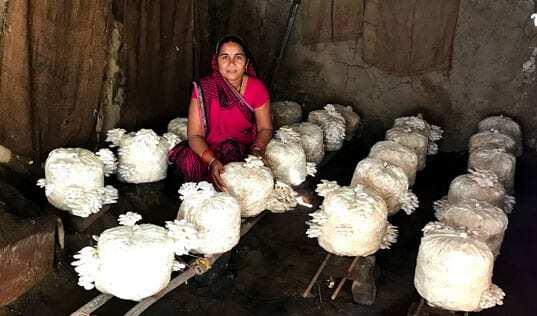 Partnering with a local commercial bank, the project helped more than 9,325 farmers access $3.25 million in loans to invest on their farms or in small businesses. The study also explores how the Haiti Hope team developed a sustainable exit strategy that transitioned key aspects of the project, including training and certification, to local private sector actors. By ensuring continued profitability for all stakeholders – farmers, PBGs and exporters – the strategy will help Haiti’s mango sector grow for years to come. Learn more by accessing the full Harvard Business Review case study.